Techrich's training programs are based upon the two fundamental principles of hands-on training combined with relevant education. As an IT company and as experienced instructors we know first hand that there are serious gaps between traditional IT education and best practices in the industry. Our programs and courses cover a wide variety of IT topics at all levels and will help you to apply the knowledge in the field rather than just passing your certification. Passing your certification exams is only one aspect and an interviewer can tell the difference immediately between someone who has understood the theory to pass their certification vs someone who can actually be effective in the field. This disinction is often the key factor on whether you impress your interviewer enough to hire you. 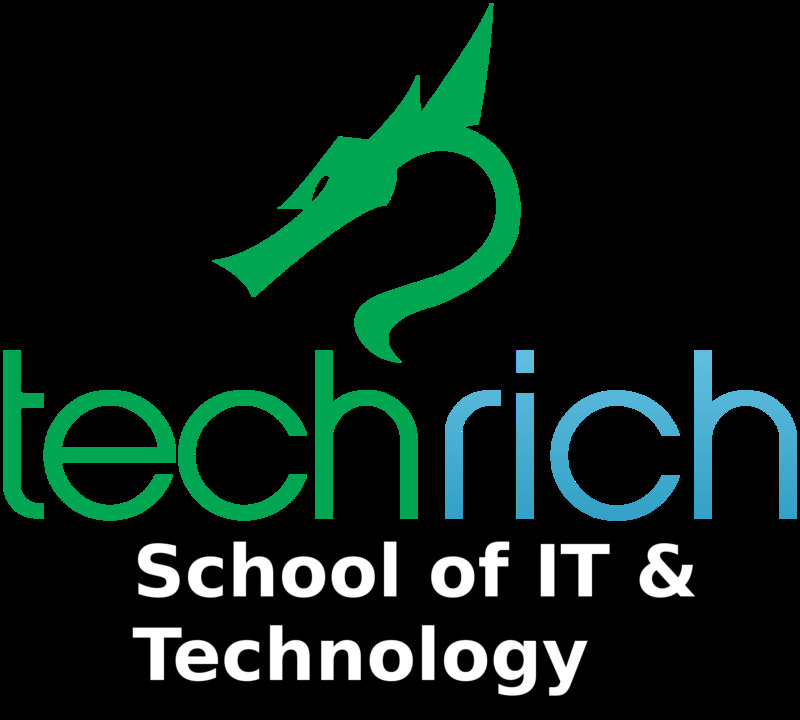 Techrich will take the time to teach best practices that can be directly applied to your IT career or business. While other organizations often create fictional exams, situations and projects, our students will be taught what it really takes to survive and excel in the IT world. Whether you are an experienced professional in IT or just starting out, our training programs will have you ready to master and excel all of the topics we teach, and most importantly we will empower our students to continue their education and solve problems that their colleagues will often not be able to.